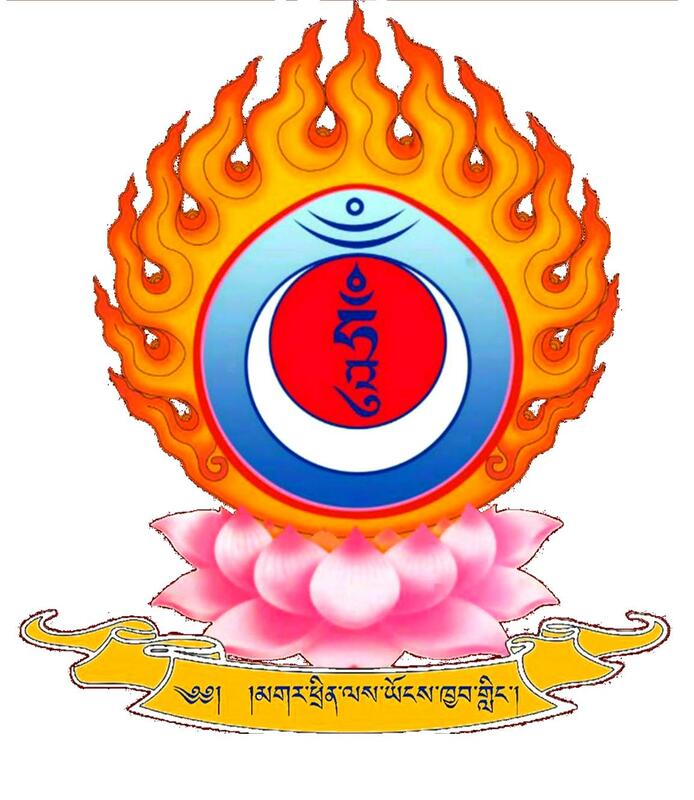 Gar Trinley Yongkhyab Ling – A Vajrayana Buddhist group in Scotland following the Drikung Kagyu lineage and the enlightened vision of His Eminence Garchen Triptrul Rinpoche. Gar Trinley Yongkhyab Ling is a Vajrayana Buddhist group in Scotland, following the Drikung Kagyu lineage and the enlightened vision of His Eminence Garchen Rinpoche. Under the spiritual direction of Venerable Dorzin Dhondrup Rinpoche, we are based in Edinburgh and we meet twice a month.